I’ve been experimenting with dyeing my own fibre for spinning of late, and Im getting more and more inspired by natural dyes. Ive been finding my brain exploding into sparks and catherine wheels of inspiration, thinking of all the plants, barks and fruits around Hill Shadow farm which could dye my yarn. I LOVE feeling inspired. Here’s a link which shows you some of the differences between natural and synthetic dyes. It looks like a fairly simple process, though I think there’s a lot of variables which can affect your colours. Aaaaaaaaand since Im getting my online store up and going (! 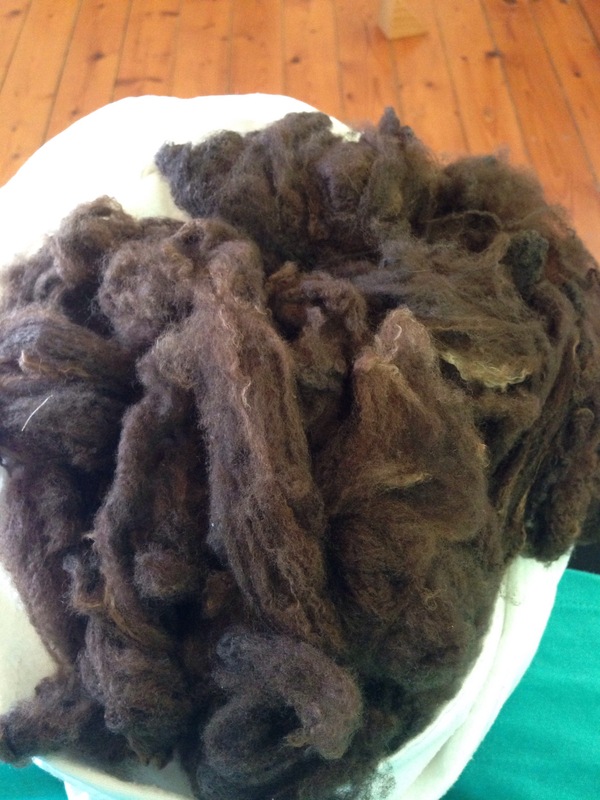 ), keep an eye out for my new natural dyed, Hill Shadow Farm inspired, compassionate yarns… I cant wait. Im going to be a busy busy bee! 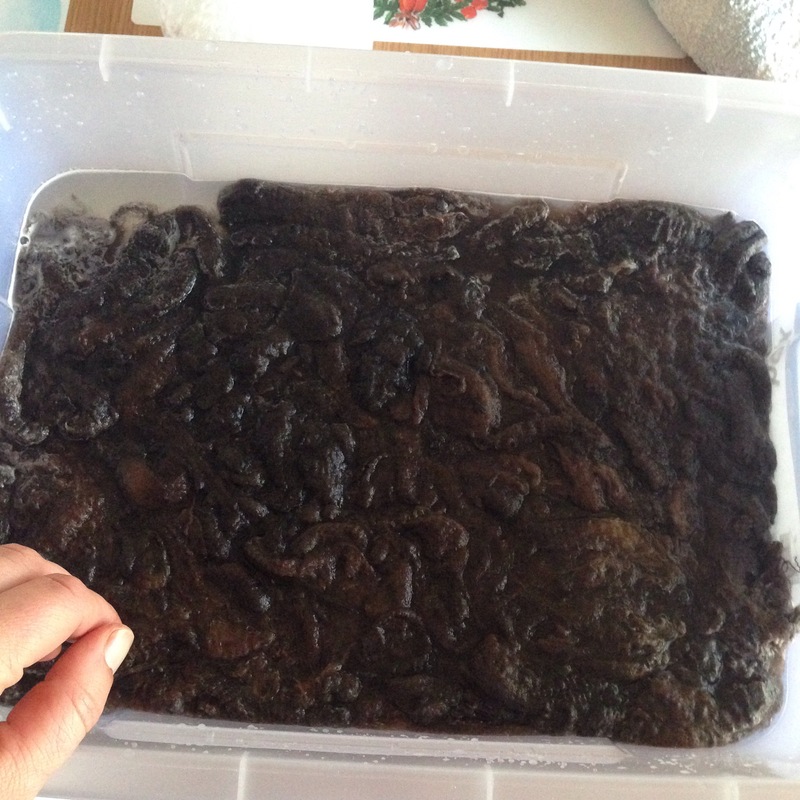 Right: I’ve got a tonne of fleece I have to get clean and dry before tomorrow’s carding. Im getting together with some friends and very talented fibre artists so we can swap knowledge and fluff.